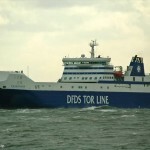 The 198 meter long, 11089 dwt ro-ro freighter Britannia Seaways caught fire while in the North Sea near Florø, Norway. 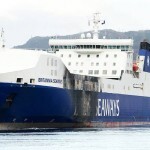 The Britannia Seaways was en route to Bergen in severe weather with high wind gusts and waves reaching 15 meters. 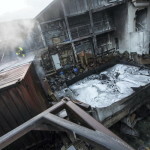 During the storm, a fire broke out in a container near the rear of the vessel. The crew initially requested assistance with three helicopters dispatched to the scene. Attempts to lift the crew from the Britannia Seaways were aborted due to the bad weather. 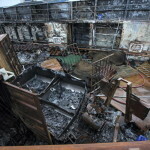 The crew eventually was able to extinguish the blaze and the Britannia Seaways continued under its own power toward Bergen. A Norwegian Navy vessel escorted the freighter to Bergen. No reports of injuries to the 20 crew and 12 military personnel on board. 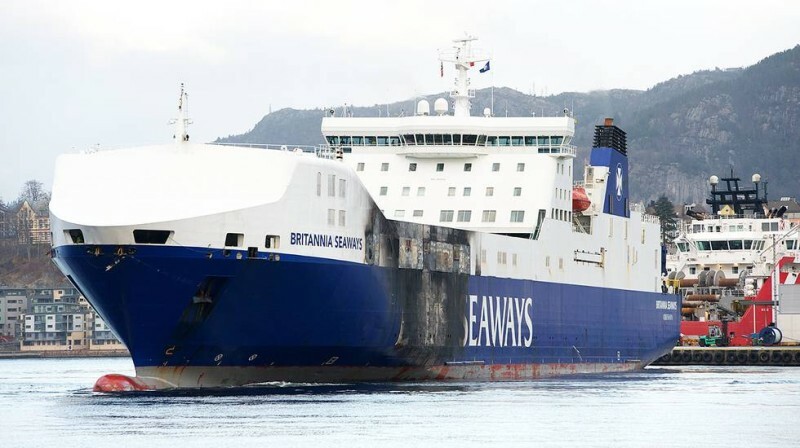 Reports state the Britannia Seaways had a cargo of military equipment including armored vehicles. 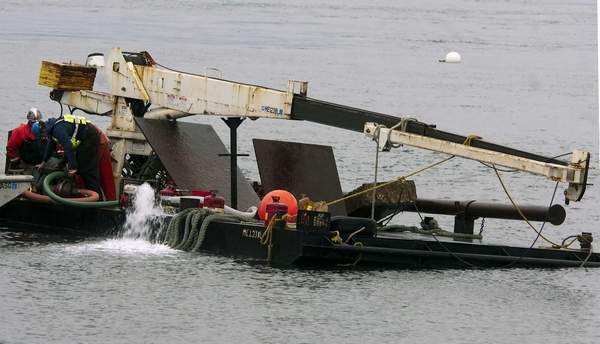 A 40 foot work barge sank near Kittery Point near Portsmouth Harbor, New Hampshire. 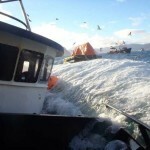 The barge began to suffer water ingress after the hull had struck a submerged object. The one crewman on board requested assistance and was rescued by a Coast Guard boat. The Coast Guard kept a response team on scene to monitor if any pollution would be released. The work barge had 100 gallons of diesel fuel at the time it sank. 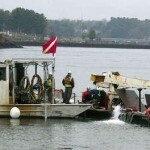 Divers arrived on scene and were able to patch the hull of the barge the following day. 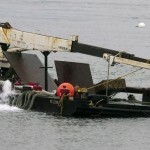 The barge was brought back to the surface and pumped out of water. The barge was taken to a nearby yard where it would be pulled out of the water for repairs. 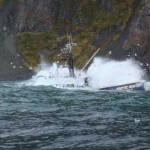 The 37 meter long fishing vessel Arctic Hunter became a total loss after being aground since November 1 off Unalaska. 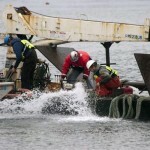 The salvage operation to remove the grounded crab boat was halted. Salvage had been suspended for a week because of a storm. 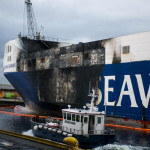 When the salvage team returned, the hull had sustained more more damage. The removal of the Arctic Hunter as a wreck will continue. Reports state the Arctic Hunter had leaked some 6,000 gallons of diesel fuel after it had grounded. Salvage operations had recovered some 5,000 gallons from 12,000 gallons of fuel on board at the time the fishing vessel went aground. Investigation into the incident is continuing. No details to if criminal charges will be filed.